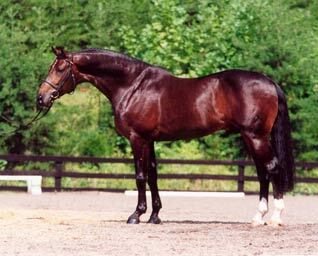 Devil's Sis was one of the mares seized by authorities from Gray Fox Farm. 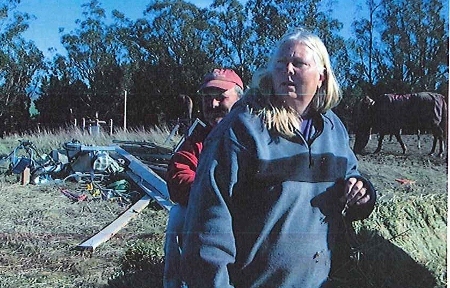 Warmblood breeder Jill Burnell pleaded not guilty to multiple counts of animal cruelty Thursday. The charges stem from Burnell’s alleged neglect of her horses. The Gray Fox Farm owner is charged with 5 felony counts of animal cruelty, 5 misdemeanor counts of keeping an animal without proper care, 3 misdemeanor counts of animal cruelty, and a single violation of operating a commercial animal business in Marin County, California without a permit. Under the felony counts, Burnell is accused of depriving Romantic Star, Pookie (Devil’s Sis), Radieshen, Blackie, and Nutsie of necessary substance, drink, and shelter, according to the criminal complaint. Devil’s Sis had a Henneke Body Condition Score of 2 out of 9 when she was seized, according to officials. 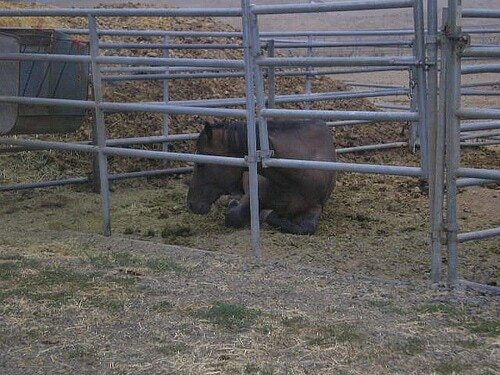 The stallions Redwine, Aloha, and Federalist are included under the misdemeanor cruelty charges. Burnell’s husband, Alex Burnell, is facing the same charges. He also pleaded not guilty. A preliminary hearing is scheduled for July 1. Maggie Weems is representing the couple. “The Burnells are decent, hard working people… I think by the time we get through the evidentiary hearings this summer anyone who has not already decided that they were wrongly accused will be convinced that this has been a hatchet job promoted by a few unscrupulous individuals,” says Weems. We attempted to reach the prosecutor in the case without success. 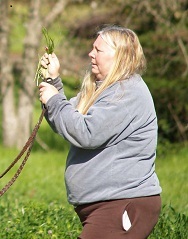 Marin Humane Society Animal Services began investigating Gray Fox Farm in the fall of 2012. 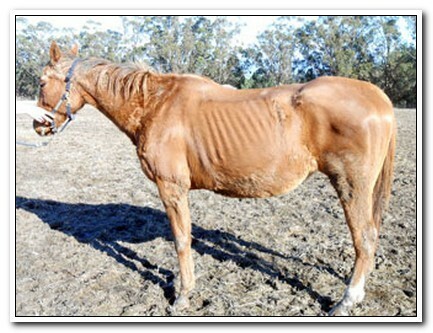 Two horses were seized initially in late December. Another two were taken by the agency in early January. 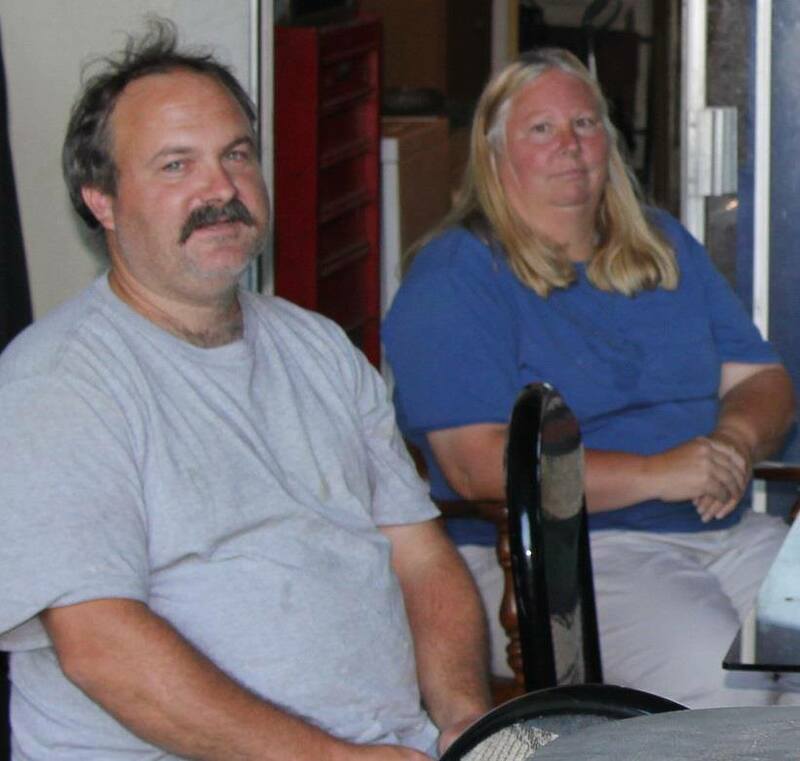 The Burnells are also involved in civil litigation with the animal service’s agency. The parties are scheduled to be back in court on Wednesday. Stay with Rate My Horse PRO as we bring you more from this case.